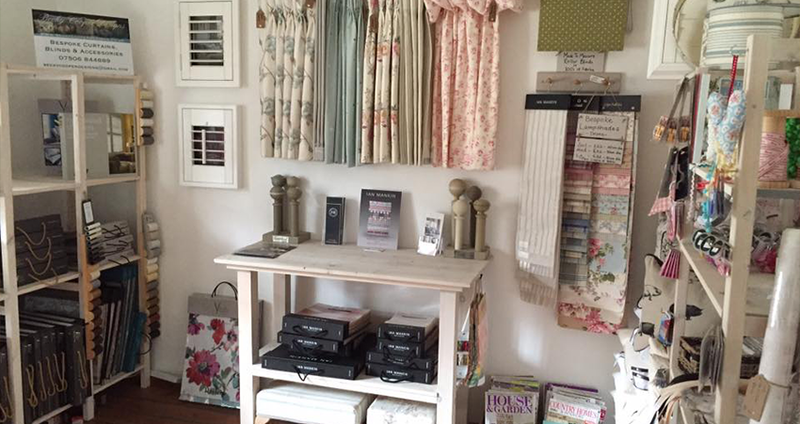 Becky Cooper Designs make bespoke curtains, roman blinds and accessories. 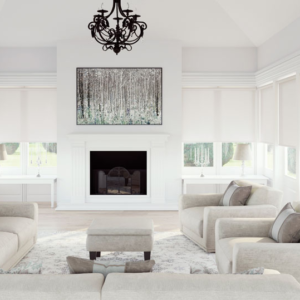 Becky loves to make rooms look beautiful and, depending on your requirements and budgets, will either make things by traditionally hand sewing or else with a machine. 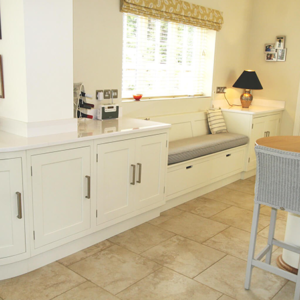 She offers free home visits, design and advice. 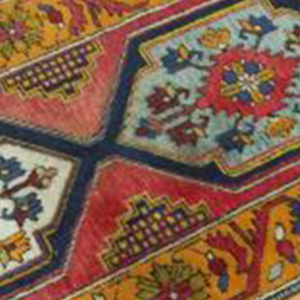 Becky Cooper Designs was established 2010. 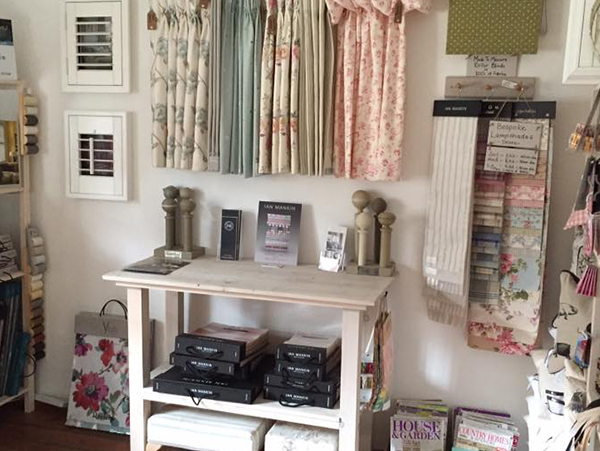 Becky still includes the original best selling ‘Daisy Daisy’ accessories and now offers handmade curtains and blinds, venetian and roller blinds and stunning shutters. 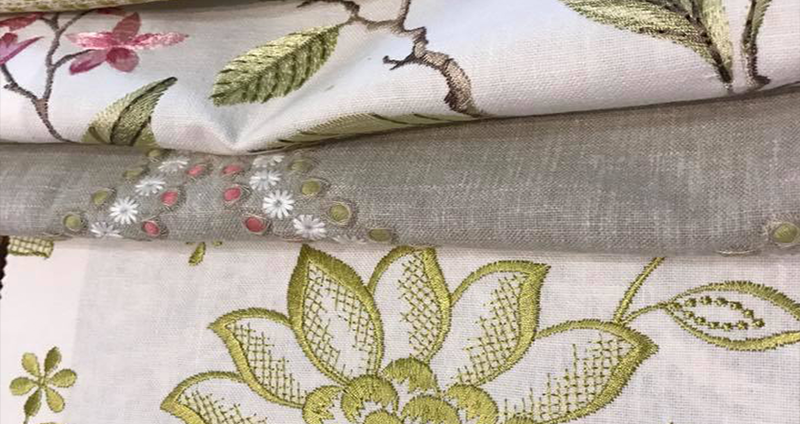 You can view samples of Becky’s work and a wide range of fabric and wallpaper books Debden Barns, along with a gorgeous selection of curtain poles and other household accessories. Becky has always had a love of fabric and has stitched from a young age. From making clothes for her dolly’s, to making clothes for herself (including her wedding dress) and clothes for friends. After studying fashion, and working as a Paper-engineer for children’s publishers in London for some time, Becky set up a small craft business in 2003 called ‘Daisy Daisy’. 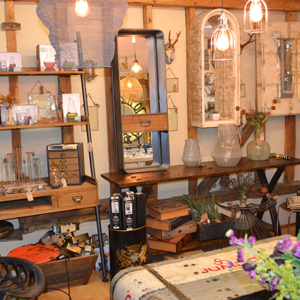 She spent her time making and selling her own range of household accessories and gifts to the public and wholesale to boutiques. In 2005 a house move and renovation project meant ‘Daisy Daisy’ took a back seat. 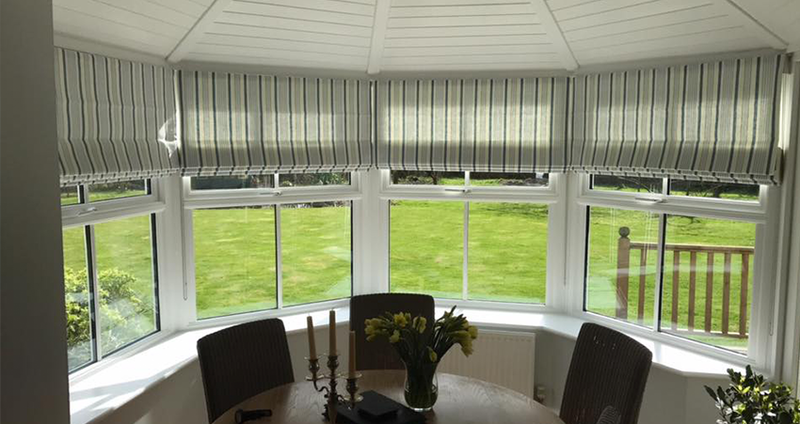 A year or two passed and Becky began working for a company making ‘real’ curtains and blinds. Having only ever made taped headings she was intrigued with how the curtains were put together. Interlocking all the layers, the buckram headings, the calculating and folding of pleats. However, she was still itching to get back to her own work and business. Another move brought Becky and her family back to Essex, the area she grew up in and Becky couldn’t wait to get back to business. 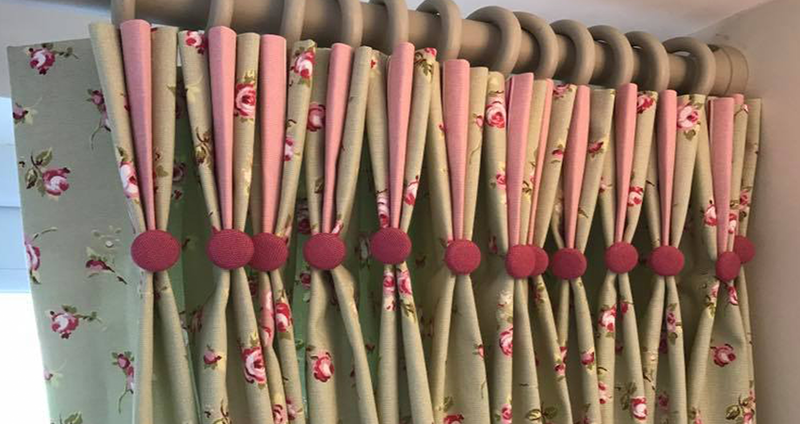 After attending a course at ‘Merrick & Day’ in North Lincolnshire, Becky had the confidence to start up her old business but this time including a Bespoke Curtain and Blind Making service.